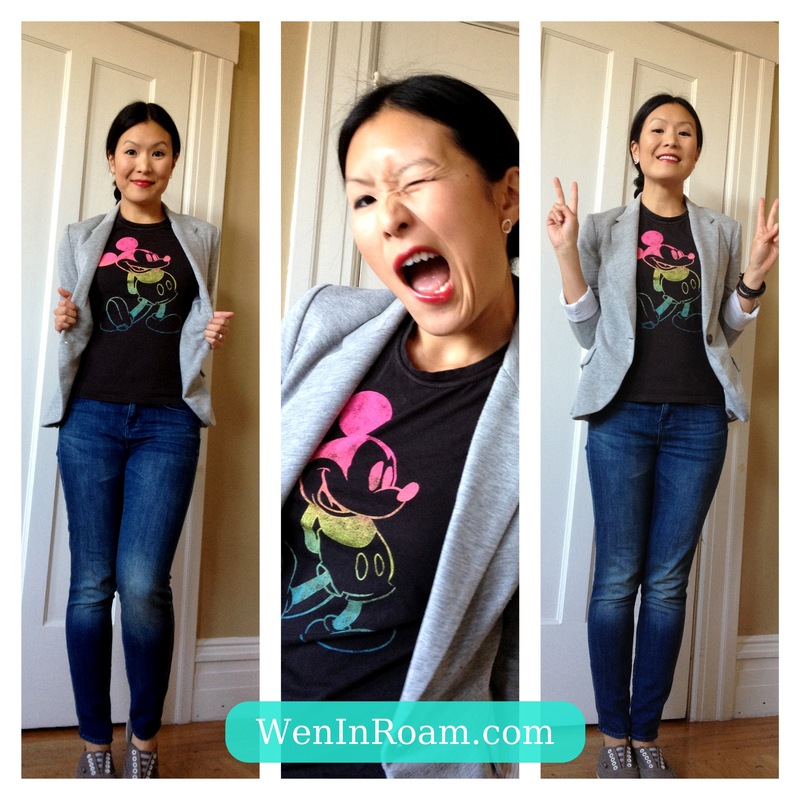 This entry was posted in Style and tagged anthropologie, disney, fashion, madewell, mickey mouse, novelty tee, van's, vintage, vintage tee by weninroam. Bookmark the permalink. Like your RED lipstick, I have open too…. VLM- Thanks for the love!